Beautiful Archangels command the Heavenly Host. 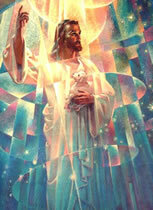 They are the Celestial Army of God, bearing and bringing Love and Light to all beings on earth. It is in Their honor that this book is dedicated and lovingly prepared by the author and artist whose hope it is that even greater reverence will be given to Them for Their special work and devotion to this planet. It is through the special efforts and encouragement of the Angelic Host that human beings are helped to develop their innate abilities. 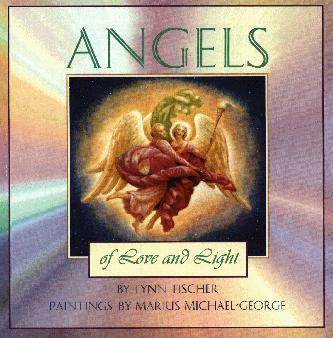 Angels help us progress toward greater love and understanding of GOD and His eternal Kingdom of Light. 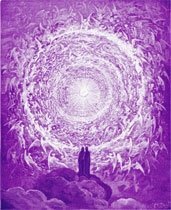 Enjoy reading about these fourteen glorious Archangels: Archangel Michael and Faith, Archangel Jophiel and Christine, Archangel Chamuel and Charity, Archangel Gabriel and Hope, Archangel Raphael and Mary, Archangel Uriel and Aurora, Archangel Zadkiel and Amethyst. They will be a great source of comfort, solace and help at any time. Listen to the Angels' voices.